Paakiwaha is an exciting weekly two hour current affairs program hosted by Dale Husband and featuring topical national kaupapa from a Māori perspective. The show airs every Wednesday from 5-7am. 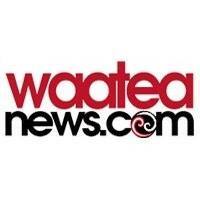 Paakiwaha is rebroadcast from Radio Waatea.